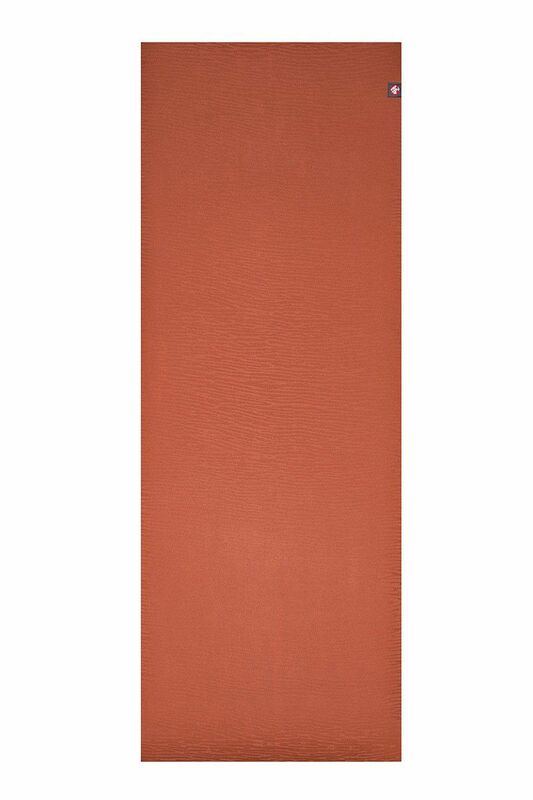 https://saprema.se/yogamatta-manduka-eko-5mm-scotch?___store=se 1098 Yogamatta Manduka eKO 5mm Scotch https://ik.imagekit.io/saprema/media/catalog/product/m/a/manduka-eko-5mm-scotch-01.jpg 799 799 SEK InStock /Yogamattor The comfortably cushioned eKO® yoga mat has a natural rubber grip that catches you if you start to slip. With its eco-friendly construction, this non-Amazon harvested natural tree rubber mat supports both your practice and our planet. It is 180 cm long. 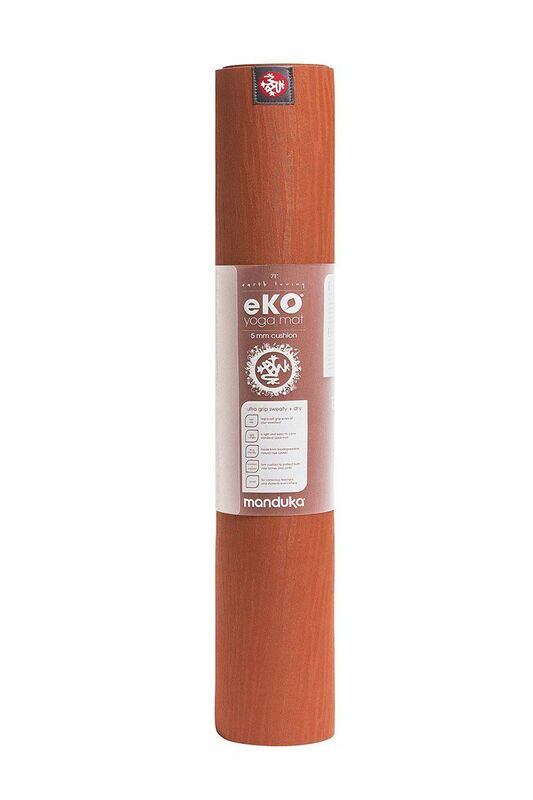 All eKO series mats can be cleaned by wiping down the mat with Manduka’s Natural Rubber Mat Wash. It is recommended that you DO NOT put your eKO mat in the washing machine, as it will encourage the material to break down. DO NOT soak or submerge in water and DO NOT use any type of soap for cleaning, as it will compromise the performance and integrity of the mat. Do not leave the mat exposed to direct sunlight. If wet, allow the mat to dry before rolling up. Please note - the salt method is not intended for eKO mats. 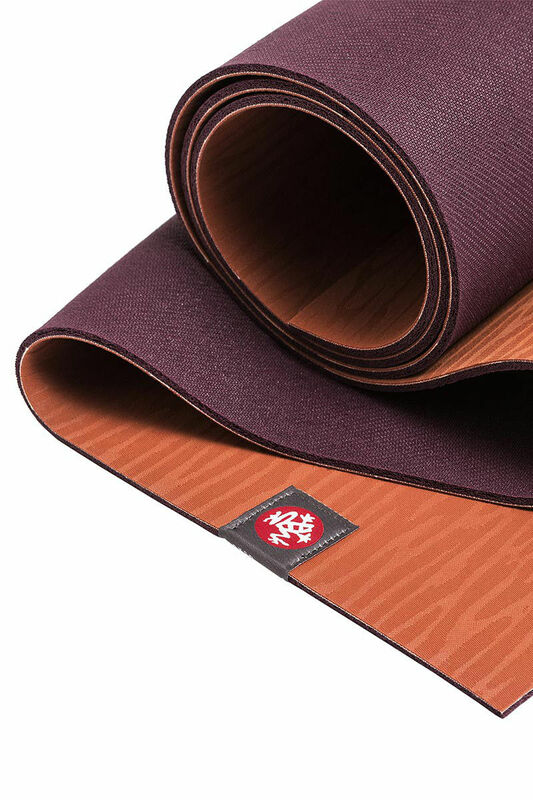 The comfortably cushioned eKO® yoga mat has a natural rubber grip that catches you if you start to slip. 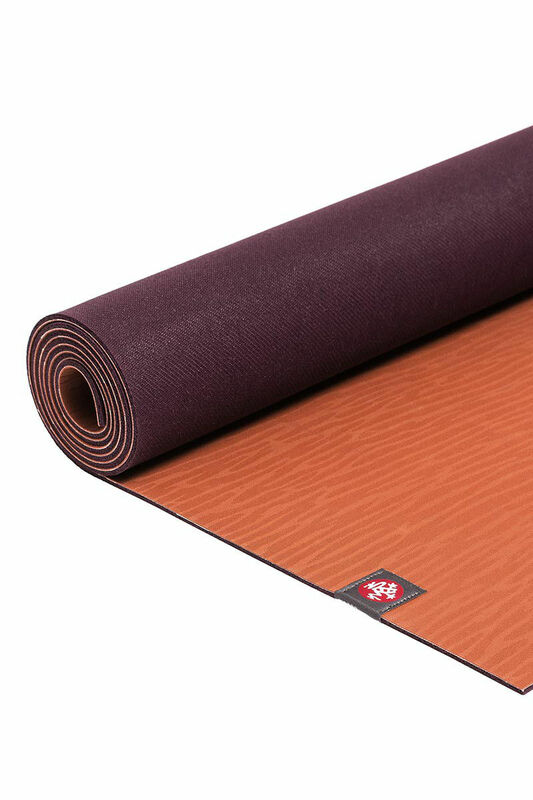 With its eco-friendly construction, this non-Amazon harvested natural tree rubber mat supports both your practice and our planet. It is 180 cm long.